Busy day at the office? 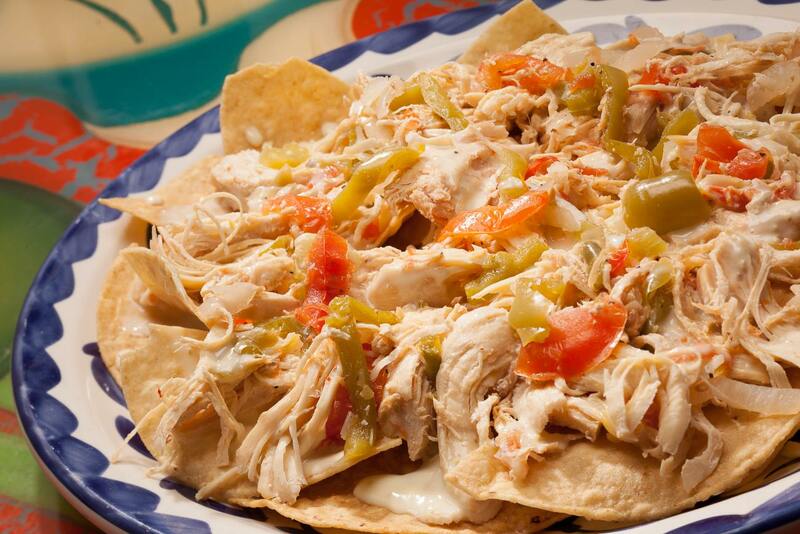 There’s always time for lunch at La Mesa Mexican Restaurant! Lunch specials are available Monday through Friday from 11 a.m. to 3 p.m.
Romaine or Spring Mix lettuce, fresh guacamole, tomato and queso fresco. A beef, chicken or bean burrito. Served with rice and refried beans. Fresh seasonal fruits on Romaine or Spring Mix lettuce tossed with mango vinaigrette dressing. A soft corn tortilla stuffed with your choice of ground beef, chicken or cheese. Topped with melted cheese and sauce. Served with rice and refried beans. One taco and one enchilada. Served with rice or refried beans. Our traditional homemade pork tamal wrapped in a corn husk. Served with rice and refried beans. Anaheim pepper stuffed with cheese, deep fried in egg batter and topped with chile relleno salsa. Served with rice and refried beans. A crispy corn tortilla with your choice of ground beef, chicken or refried beans. Topped with lettuce, tomato, sour cream and cheese. Served with rice and refried beans. A large crispy flour tortilla filled with ground beef or shredded chicken and cheese sauce. Topped with lettuce, tomato, and sour cream. Our same delicious taco salad filled with your choice of steak, chicken, or both. Tender strips of marinated chicken breast or steak grilled to perfection with bell peppers, onions, and tomato. Served with lettuce, sour cream, pico de gallo, and guacamole. Served with rice, refried beans, and tortillas. A flour tortilla stuffed with chunks of beef or shredded chicken, deep fried, and smothered in cheese sauce. Served with rice and refried beans. Two rolled corn or flour tortillas filled with your choice of shredded beef or chicken and deep fried. Served with lettuce, tomato, and sour cream. Includes rice and refried beans. Three scrambled eggs mixed with grilled chorizo. Served with rice, refried beans, and tortillas. Three Mexican style fried eggs topped with our hot ranchero salsa. Served with rice, refried beans, and tortillas. La Mesa Mexican Restaurant offers great daily specials and happy hour deals Monday through Friday every week. From half-priced tacos to $3.50 house margaritas, these are Mexican food specials you can’t miss! 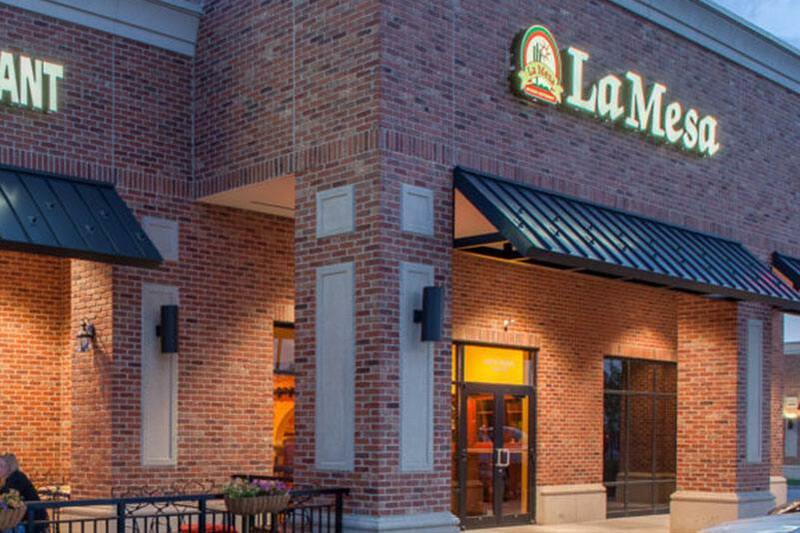 Looking for a La Mesa Mexican Restaurant near you? Find a location in Omaha, NE, Council Bluffs, IA, Lansing, KS, or St. Joseph, MO. Spice up your corporate event, office lunch, holiday party, or special event with catering from La Mesa Mexican Restaurant!